Men’s hair styling has come a long way, and Redken Brews created the best styling products for men to experiment with trends. Their products offer focused technology for stronger hair and balanced scalp. 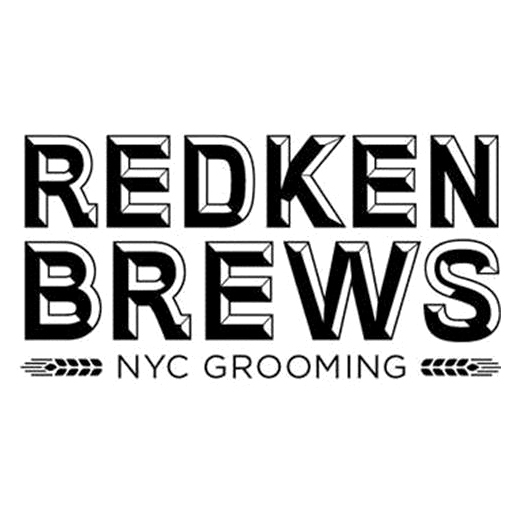 Between hair creams for men, hair waxes and hair pomades, Redken Brews has a hair styling product for every man’s hair type and desired hairstyle.